Here’s what’s open and what’s not in Baltimore County for the Fourth of July holiday. 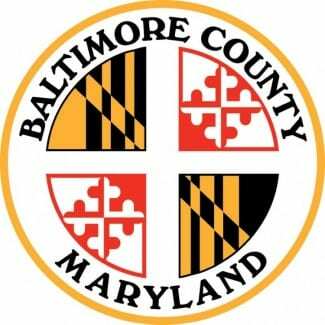 Baltimore County government offices, and the District and Circuit Courts will be closed on Wednesday, July 4, in recognition of the Independence Day holiday. Health Department clinics and senior centers will be closed and CountyRide vans will not operate. All branches of the Baltimore County Public Library will be closed on Wednesday, July 4, and parking meters are free on the holiday.